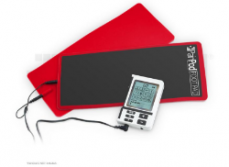 The PainPod relieves pain and assists with recovery from injury. It's perfect for the 'tradie' or homeowner builder/renovator who may have an old back injury, a stiff neck, aching shoulders, sore knees or feet. It's a safe, effective and portable tool that supports an active and busy lifestyle. 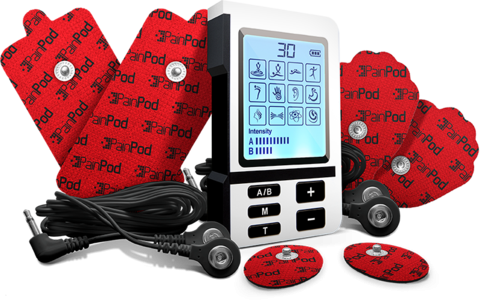 Free FootPads valued at $59 with every purchase of a PainPod 3 device. Designed to provide deep soothing relief of sore, aching and tired feet.